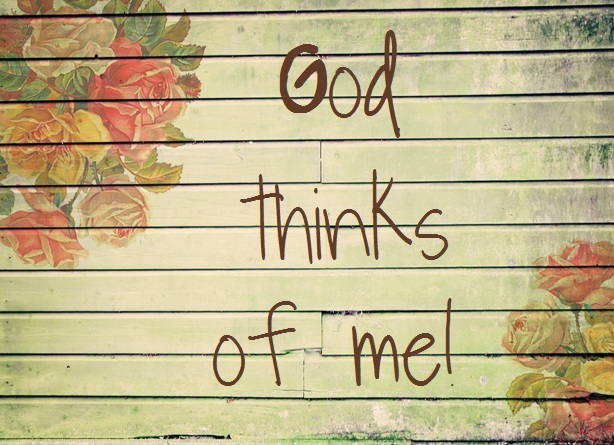 So what kinds of things does God think about you? God thinks of peace for your life. What does that mean? God doesn’t want you to have drama in your life. So do you have drama in your life? God didn’t put it there because those are not His intentions for you. The drama you have in your life is probably due to some poor choices you made. Is a “friend” talking trash about you? You chose that girl to be your friend. Is a teacher riding you because you showed up late for class? Did your parents ground you because you stayed out later than your curfew? These things are the result of poor choices, right? If you want to grow in your Christian life, teen girl, you have to be honest with yourself. You have to be honest with God. God wants good things for you. He does not want evil things for you, teen girl. He has plans for you and if you listen to Him, He will guide you. Psalm 119:105 says, “Thy word [is] a lamp unto my feet, and a light unto my path.” If you want to know what God’s plans are for you, seek Him through reading your Bible and being obedient to it. Obey your parents and seek their counsel. Take God’s Word seriously in your life and you will receive rewards from Him. Remember, God wants peace for you!